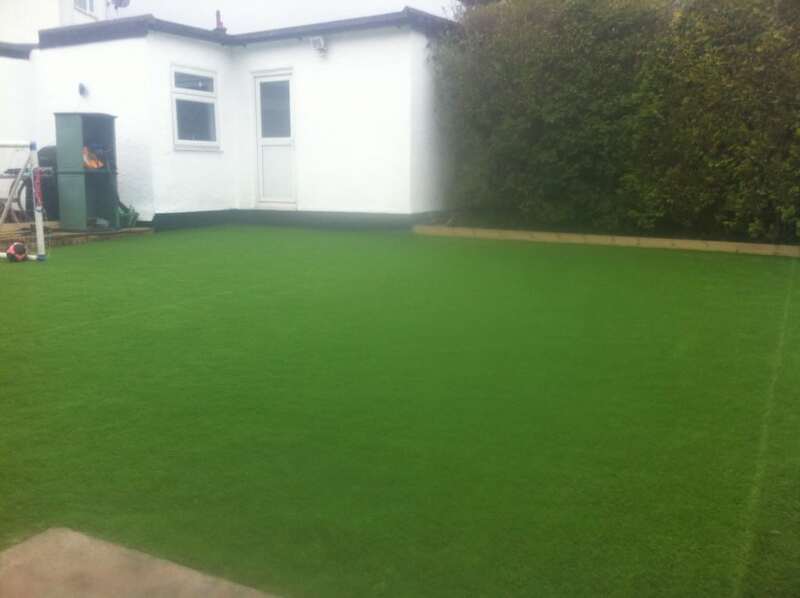 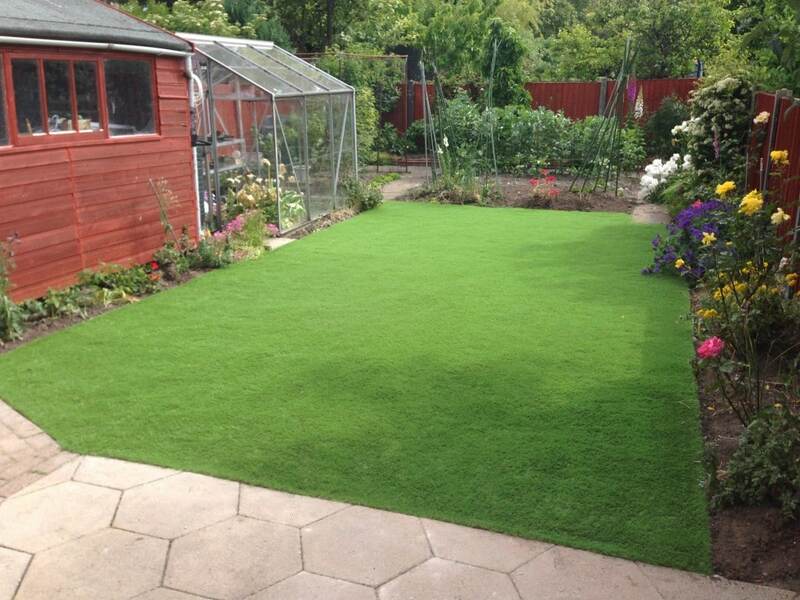 Artificial turf, artificial grass or astroturf is a great hard wearing option for a variety of domestic and commercial gardens and spaces. 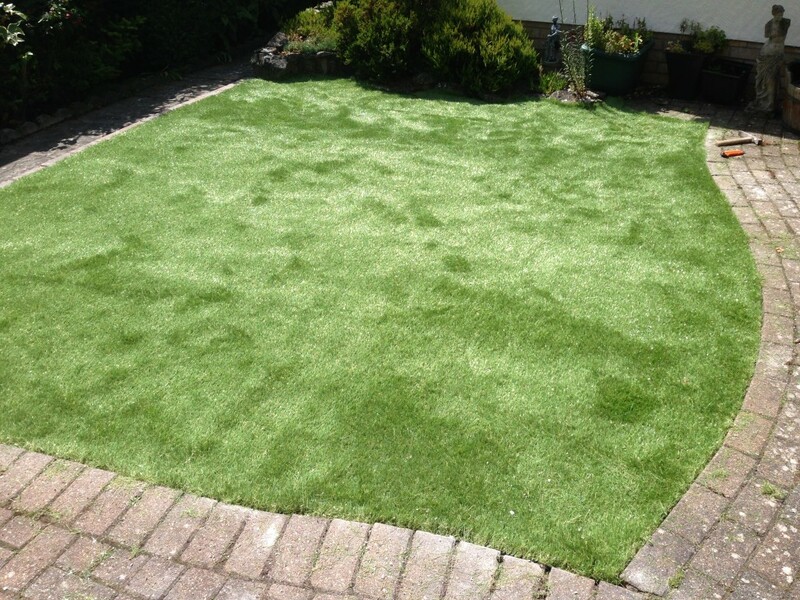 There are a variety of artificial turf specifications such as the height of the pile, colour, type of backing and quality. 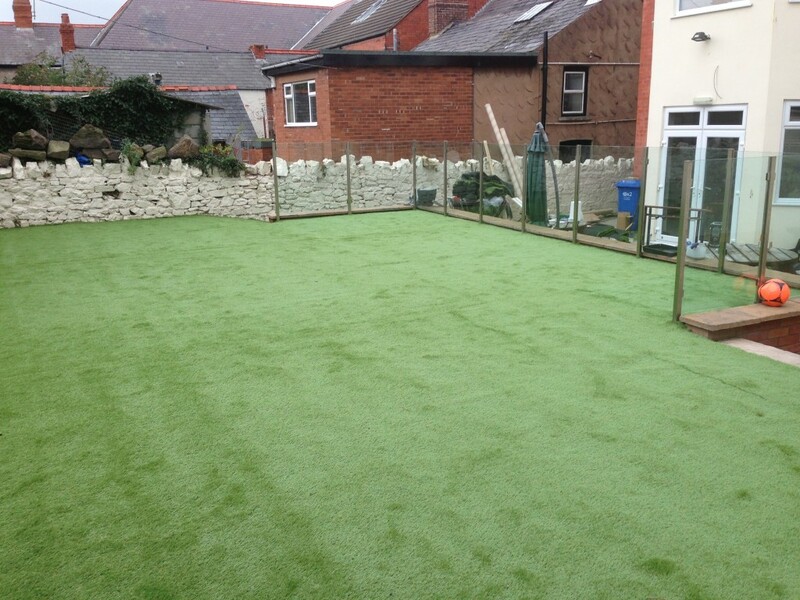 Our experts can help you get the right artificial turf for your needs and budget. 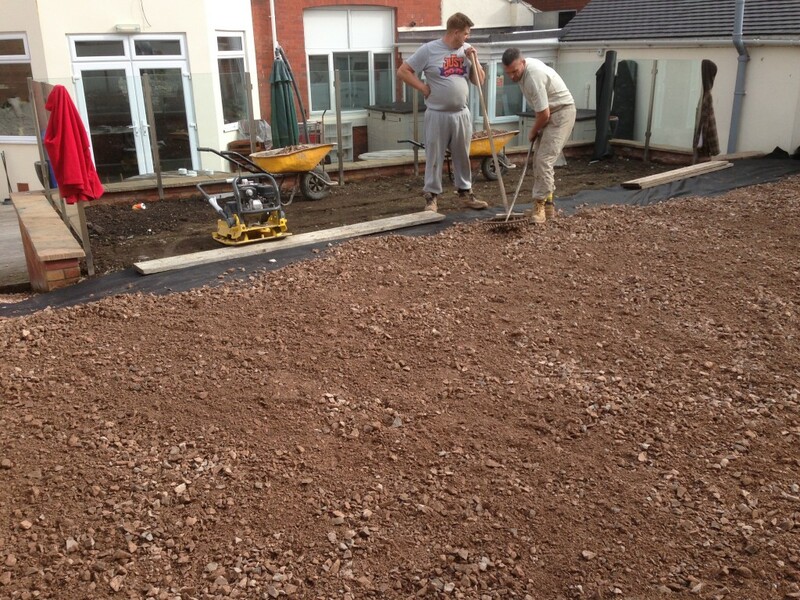 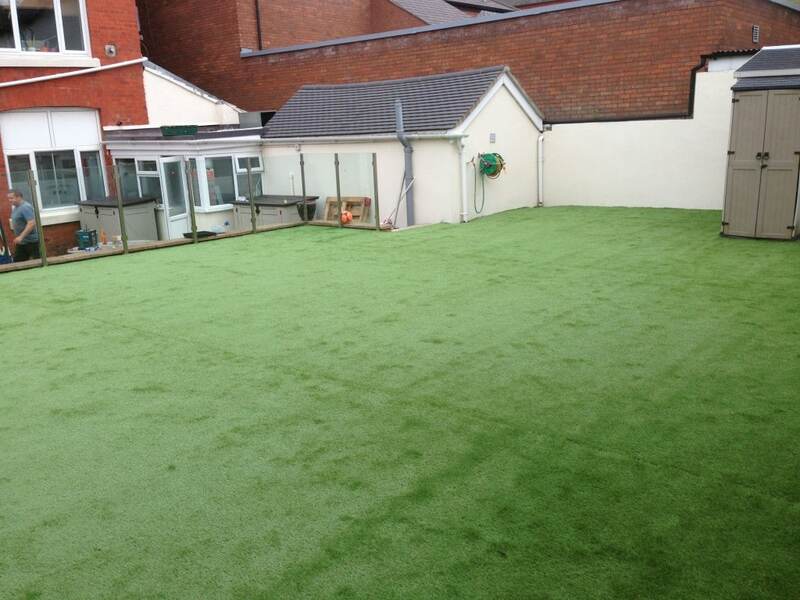 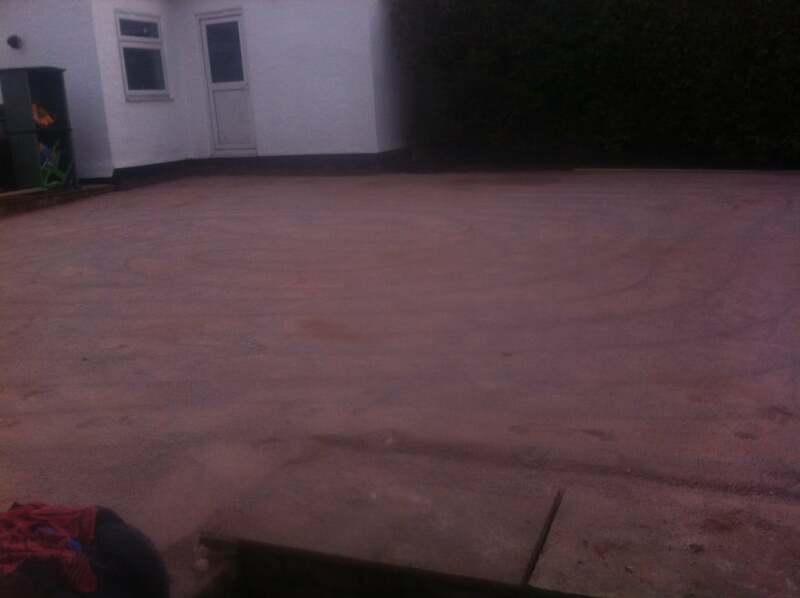 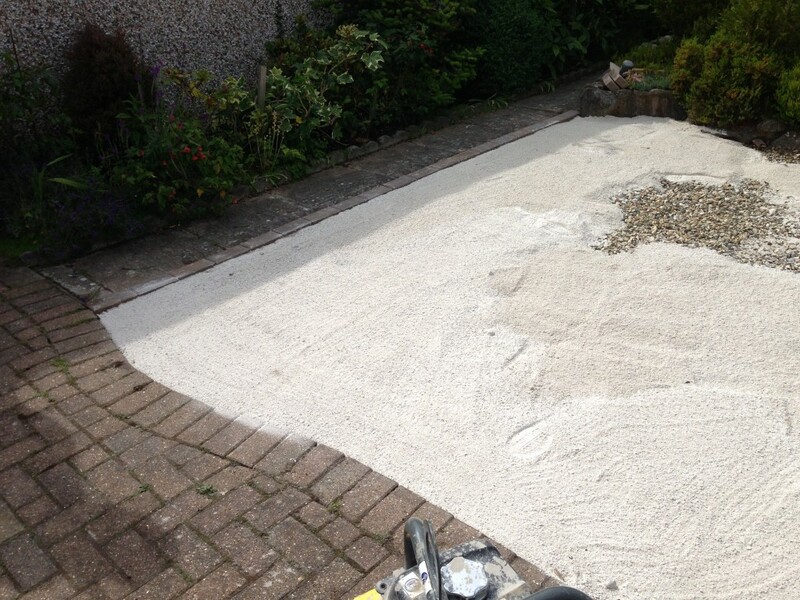 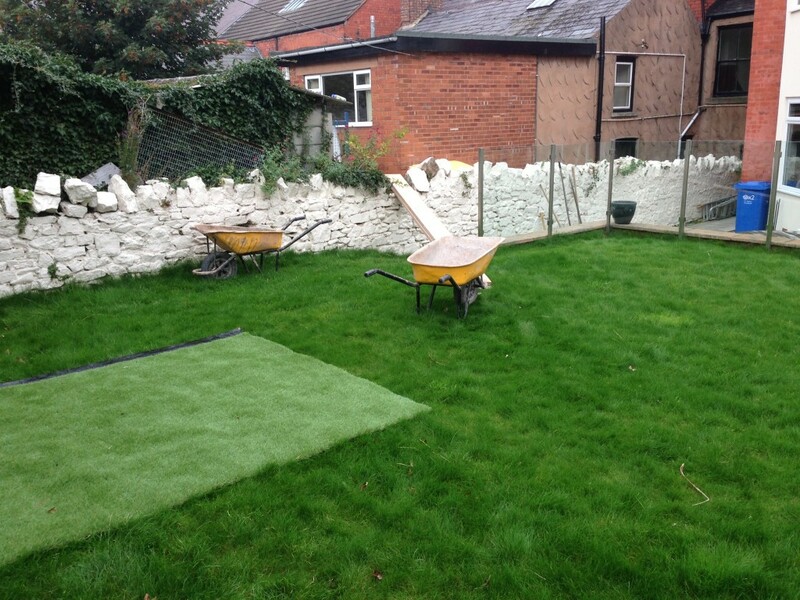 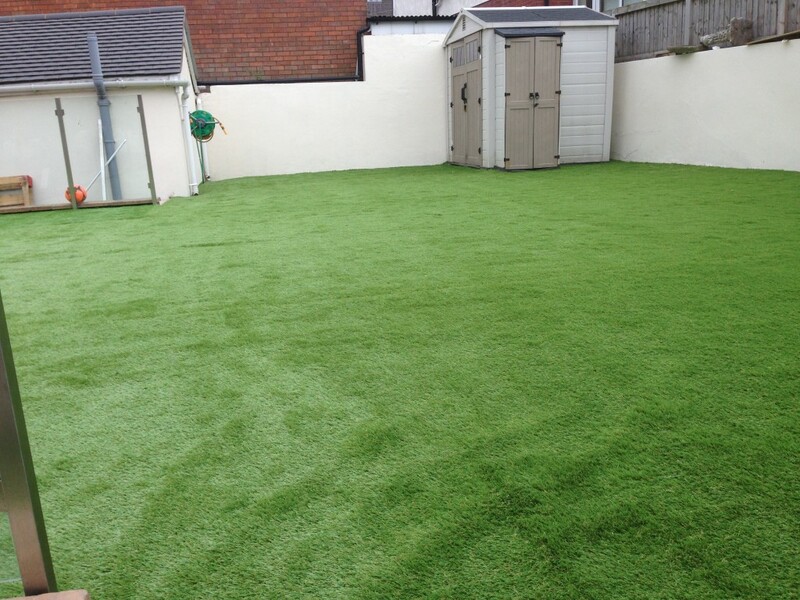 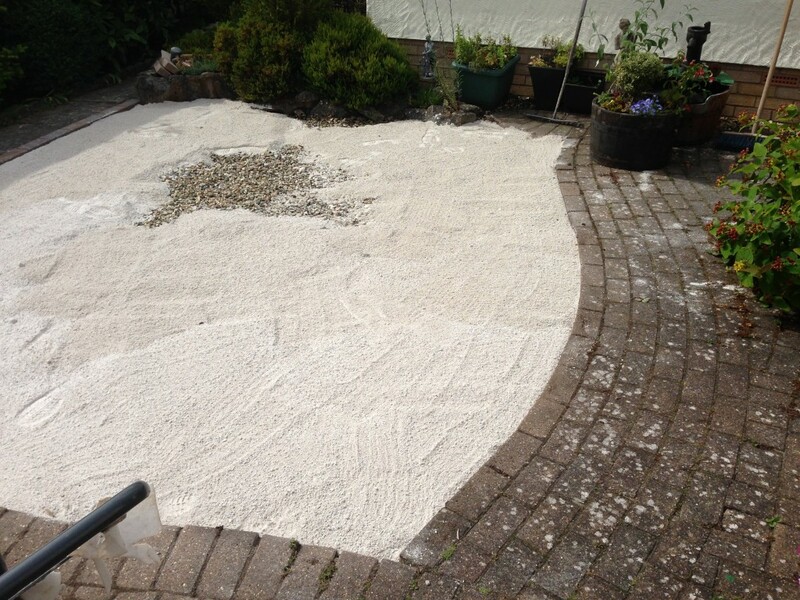 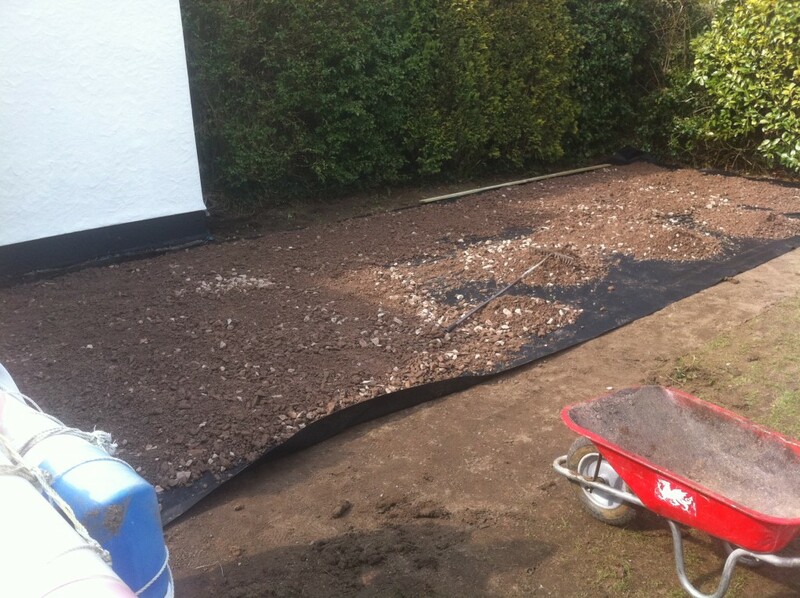 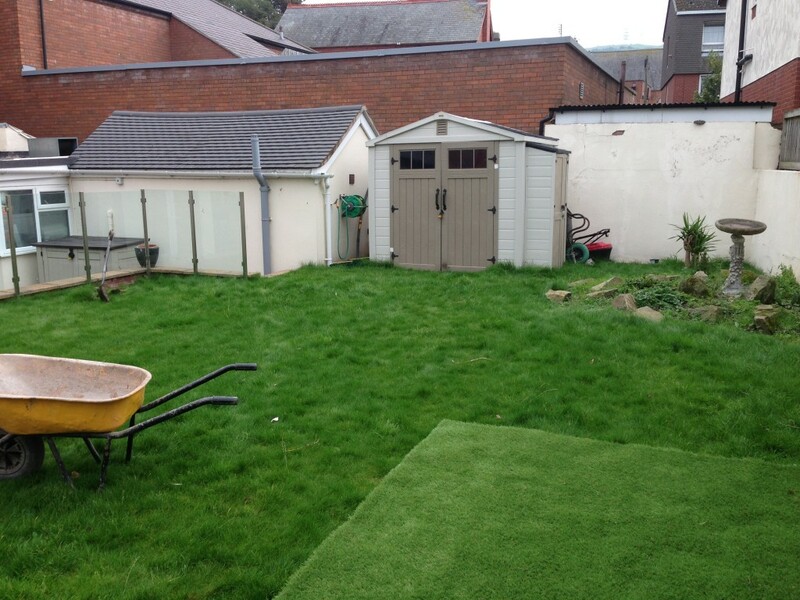 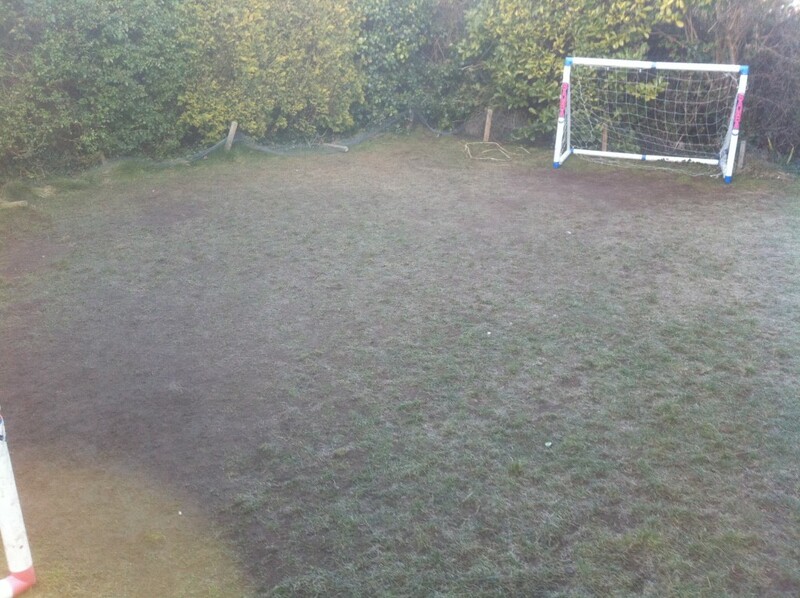 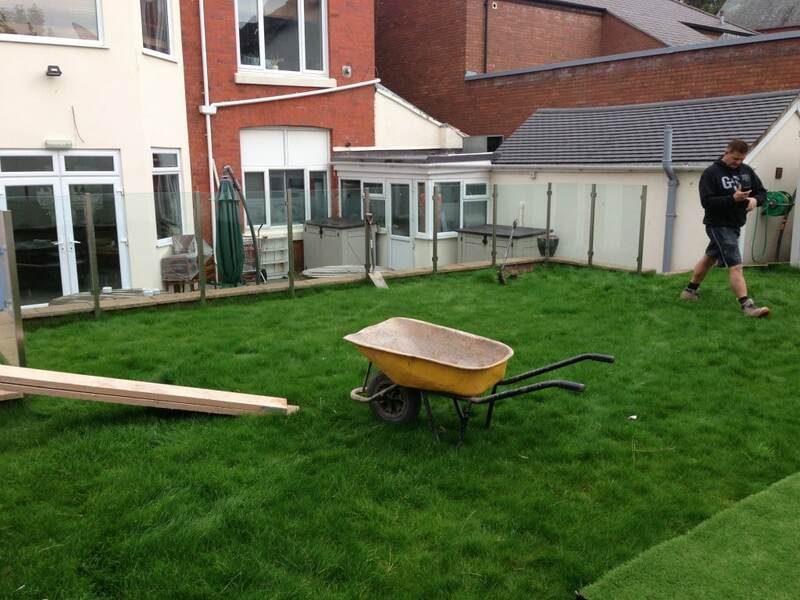 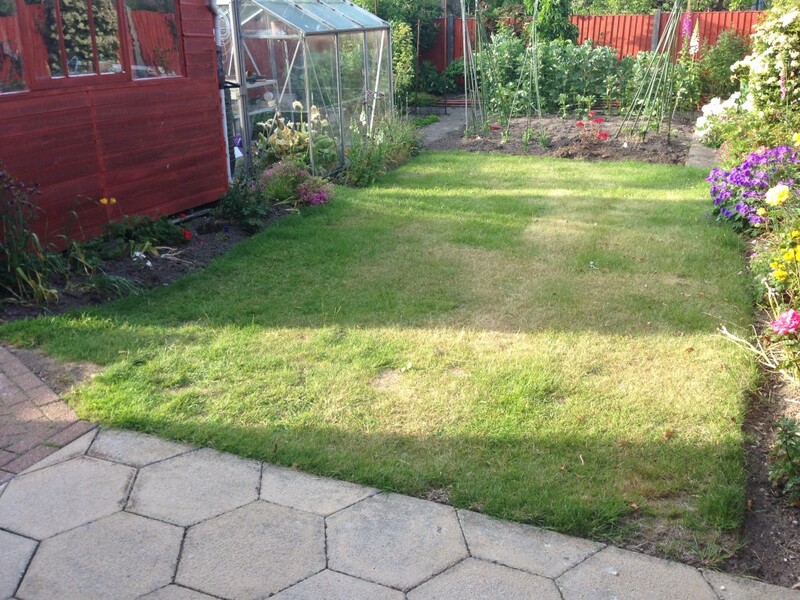 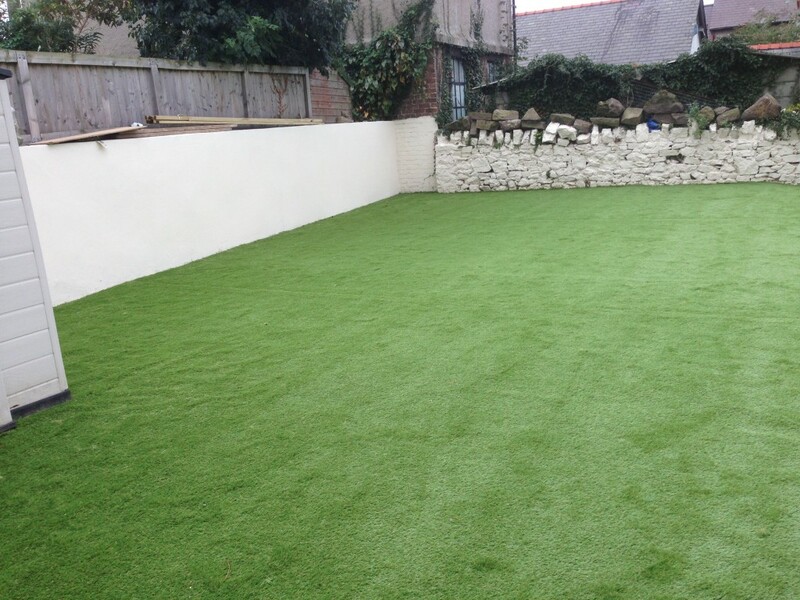 All the artificial turf we supply is highly UV stable and minimal ongoing maintenance. 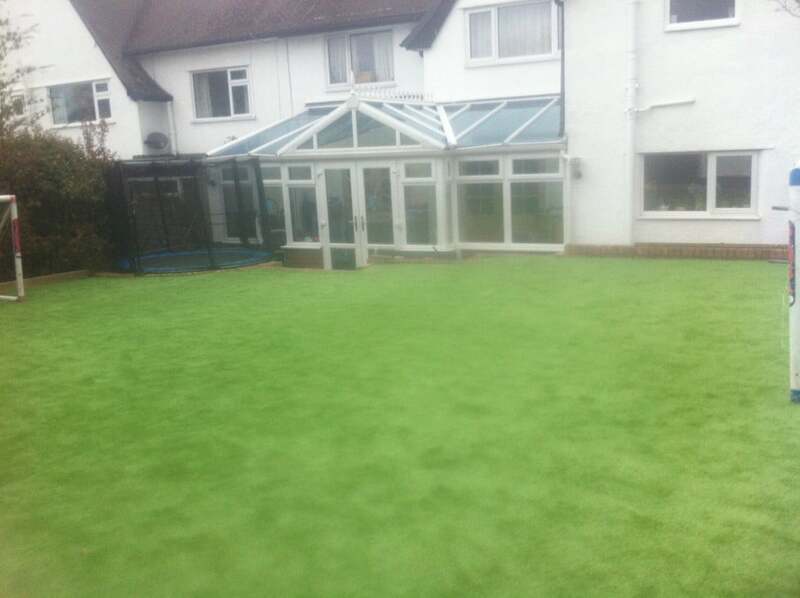 We make sure the sub surface is properly prepared before installation to make sure the artificial turf will stay looking good for many years to come.